The talking balance is a dire necessity to the keep up the usefulness of the cell phone communication. But to keep up the communication service on time recharge is necessary. 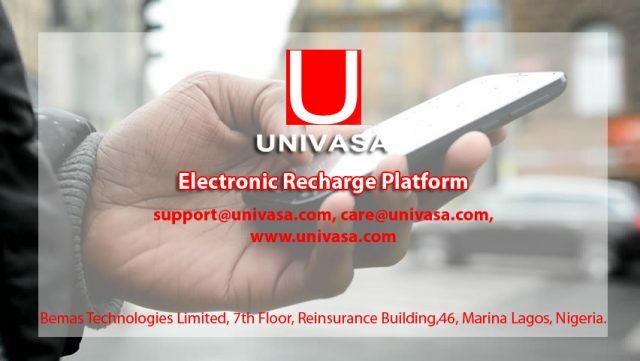 The recharge can be done online or off line to send mobile top up. 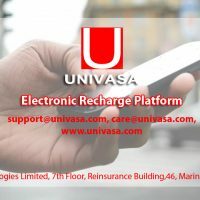 Usually, the mobile top up is sent when the main balance is finished and the customer needs some extra talk time instantly.